140 years have passed since our history began in the Tosa area. Jyoseikan has welcomed the royal family as well as a number of luminaries in various fields since our foundation in 1874 (Meiji 7). Provide an accomodation with a warm atmosphere like home - this has been our most important concept. We never forget to thank our guests. Sometimes they come all the way to stay with us, and we would like to offer a relaxing moment to everyone. Our sincere hospitality will surround you. Time has passed and many things have changed; however, our spirit of hospitality remains unchanged. Offering subtle yet heart-warming services… The dedicated spirit has been succeeded to what we are today. Experience high-quality relaxation in the room with a view of Ryoma's birthplace. As a traditional hotel which has welcomed the royal family regularly and has been loved by many luminaries, we are certain to provide you with a memorable time. 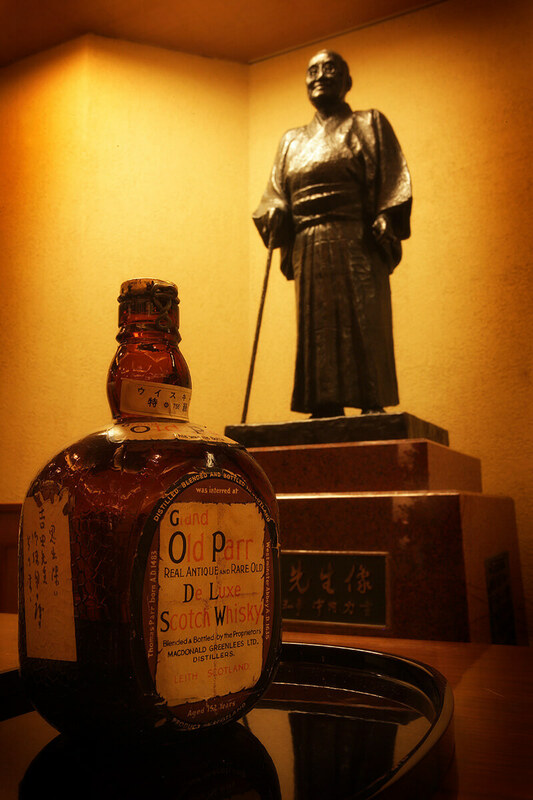 Offering tradition and the elegant aroma of wood, Take a rest here and create warm memories of your trip. A guest room in the Senju. Experience a relaxing time. The guest room in Senju offers a relaxing stay. Holding both leisurely Japanese motifs and elegant Western styles, this is 100m2 of spacious area. Moreover, dainty furniture and ornametnts as well as flowers of the season will welcome your valued guests. The spacious Western-style room with a sense of cleanliness is a good location, suitable for sightseeing in Kochi. We have non-smoking room options available. All rooms are equipped with humidifier/air purifier, LCD TV, washroom with Washlet function. We rent wheelchairs, pants presses, and PLC&apos;s.
Senju is the newer annex opend in April 1996. The contradiction between this newer area and our main building will amaze you. You can use any facilities and rooms in each building. Rooms in the main building have 26 " TV's. Rooms in Senju have 40 " TV's as well as free access to movies. Can I use the Internet in the room? Yes.  We offer free Wi-Fi in all guest rooms. How much do you charge for late check-out? Please see the chart below. The fees indicated are hourly rates. * The fees indicated are hourly rates. 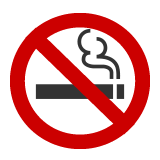 Yes, we offer non-smoking rooms starting April 1, 2015. Please indicate your preference at the time of the reservation, or contact us so that we can prepare a room for you. Please note that we only have a certain number of non-smoking rooms, and we may not be able to offer you one when they are fully booked. We also offer an odor elimination service in case you cannot book a non-smoking room. Is each room equipped with a bathroom? Yes. Each room has a bathroom with a bathtub. It also has a "Washlet" function. Dinner will be served either in the restaurant, banquet room or your room, and we will arrange your venue. Breakfast buffet is available from 7:00 a.m. to 9:30 a.m. and is served in a restaurant with an open kitchen. You can choose from more than 60 kinds of dishes. Which amenities do you offer in the vistaed open-air bath? Do you have bath stools for children? Yes. We have toys as well as two bath stools for children. The amenities we offer include shampoo, conditioner, body soap, pumice stone, make-up cleansing oil, facial soap, lotion, cotton swabs, etc. We prepare bath towels and facial towels in the large bath as well as each guest room.